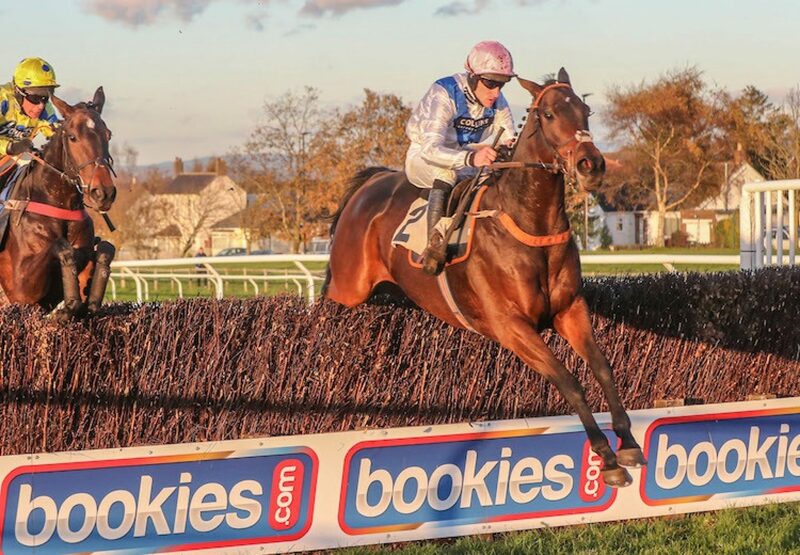 Trainer Malcolm Jefferson has big hopes for Waiting Patiently (6g Flemensfirth-Rossavon, by Beneficial) after the six-year-old’s impressive seasonal comeback at Carlisle on Sunday. A G2-winning novice last season, he gave 6lb and a two and a half length beating to Belami des Pictons in the Listed Colin Parker Memorial Chase. “Waiting Patiently is a good horse, a very good horse. He gallops and he can quicken and he loves this type of ground. He's done nothing wrong at all and plenty of good horses have won this. I think the BetVictor Gold Cup might come too soon but there is one down there (at Cheltenham) in December which me might wait for,” said Jefferson. Bred by Vincent Finn, Waiting Patiently has now won five of his seven starts and is unbeaten over fences.